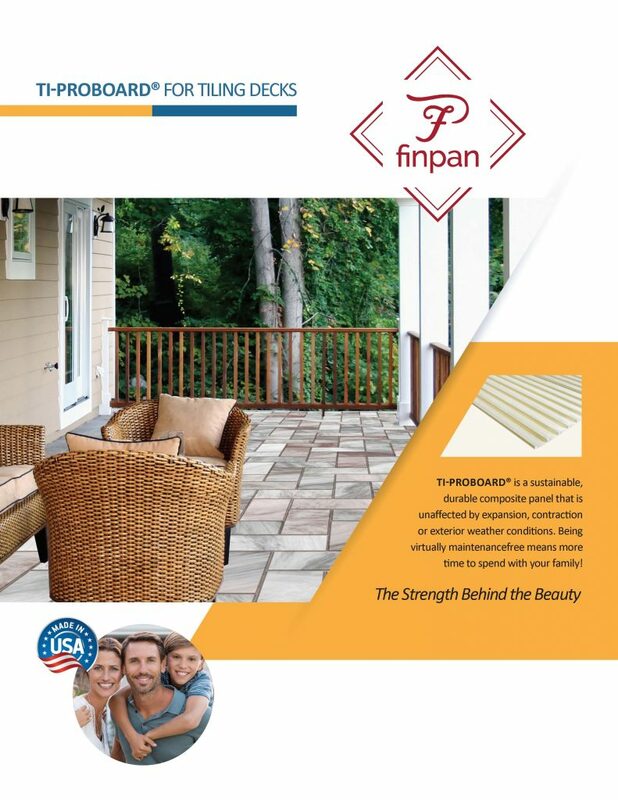 Product Announcements | FinPan, Inc. 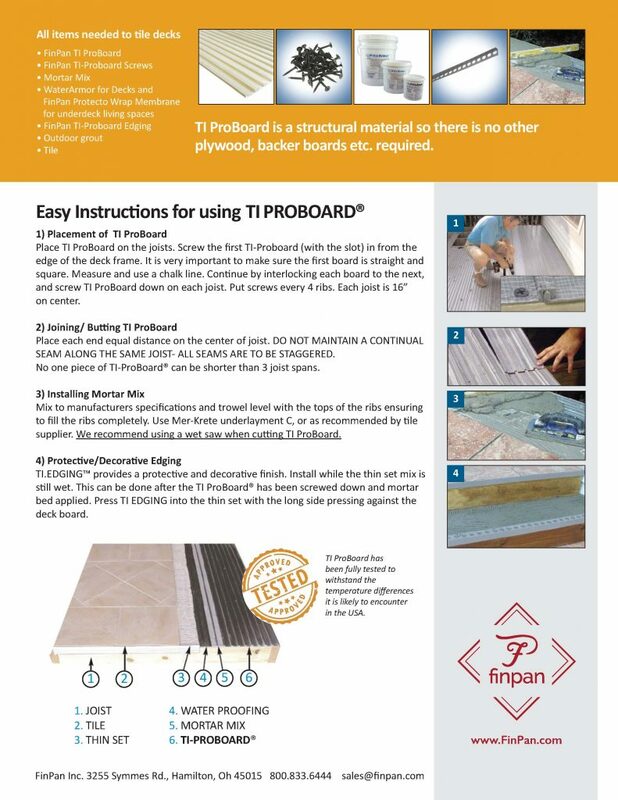 Introducing FinPan’s New Finishing Touches line. FinPan understands the value of the one stop shop and now offers your finishing stoned items for any shower system. Our products begin with selected stone blocks, from Italy & Mexico that are produced to premium specifications that transform into beautiful, everlasting products.